It seems the Germans at Opel really feel like giving their customers a chance to get the wind in your hair sensation in their cars. 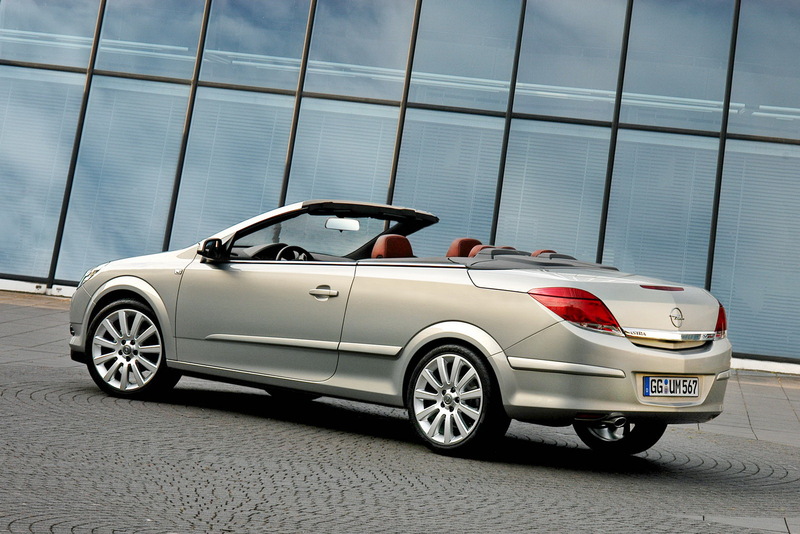 This is why they’ve just announced that by 2013 they are going to make a new version of the Opel Astra convertible. Predictably, much like the new Opel Astra itself, the convertible version will be based on the General Motors’ compact platform. Opel seems to be as cheerful as an actual convertible buyer about the new version of the Astra but they decided not to tell us anything about the car’s name or any actual information. 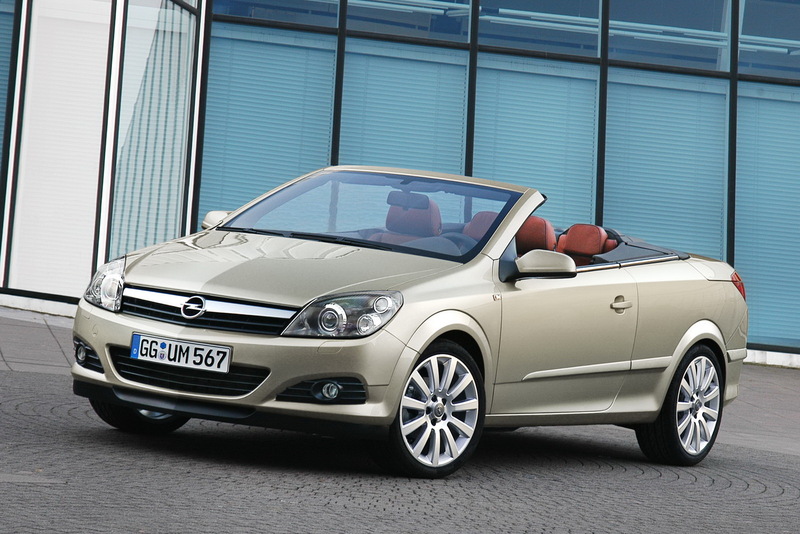 No matter what it will be like, the latest version of the Opel Astra cabriolet will enter production in 2013 at the company’s Polish plant. 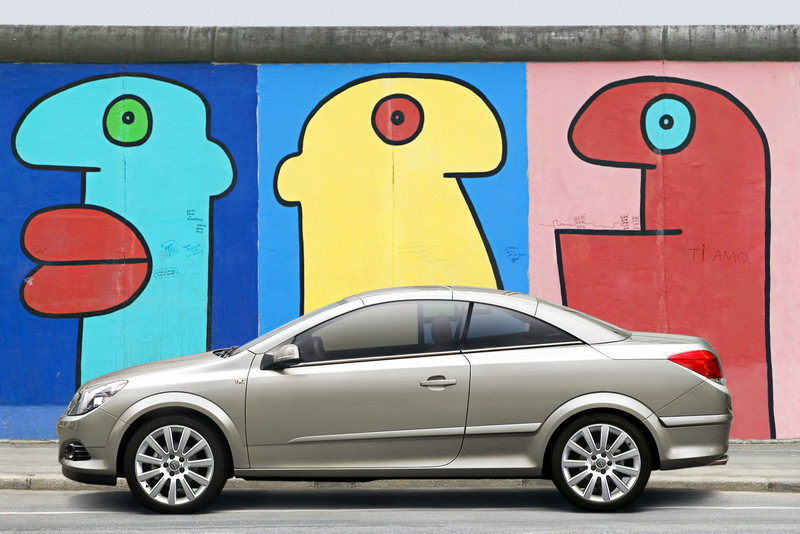 Gliwice, Poland is the birthplace of most of its Opel Astra brethren. When it actually comes to life, the Opel Astra convertible will have to fight off opposition such as the Volkswagen Golf Cabriolet. According to Opel’s CEO, a chap called Nick Reilly, the 2013 Opel Astra Convertible will not only be a cheaper than the Volkswagen equivalent but also better looking. In fairness he didn’t actually say the Astra convertible will be better looking than the Golf but a sleek and elegant design has been promised.